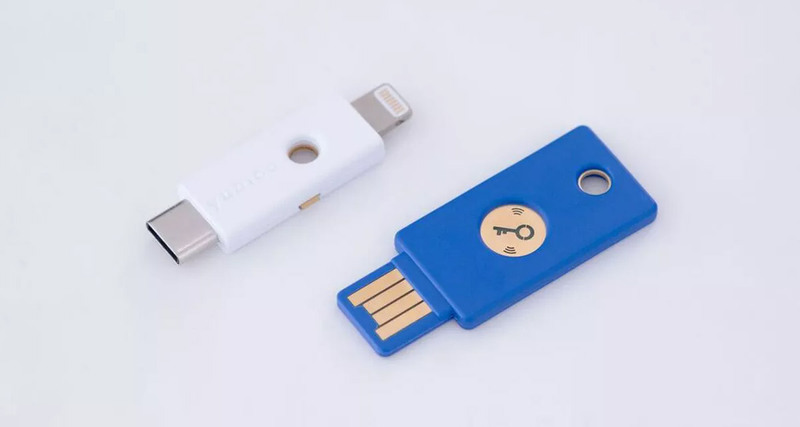 There is plenty going on at this year’s CES, taking place right now in Las Vegas, but perhaps the most interesting news in the world of security is the announcement that Yubico has a new Lightning port version of its popular Security Key in the works. It’s currently in the middle of a private testing phase, but it expects to be able to launch it at some point during this year. For those unfamiliar, the Yubico Security Key is a physical device that connects to computers as a way of authentication. More secure than passwords and even one-time codes, the only option for such a key on an iPhone right now is to use Bluetooth. That has its own problems thanks to the Bluetooth issues we all deal with daily, plus the fact that there are concerns about the possibility of false pairings. 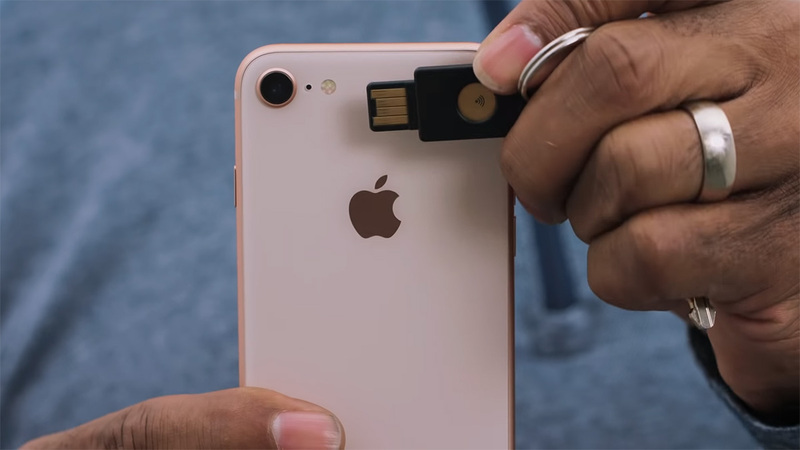 However, now that Yubico has MFI status and is all signed up with Apple, a new Lightning version of its key is closer to reality than ever. There’s a USB-C version for the iPad Pro, too. While most major companies and services already support Yubico’s keys, apps will need some new code to be added in order to work with the new Lightning connection and the company has already updated its apps accordingly. However, everyone is reliant on third-parties also updating their apps to support the new key. We don’t yet know when the Lightning version of the Security Key will be ready for prime time, but the company does say that it hopes to have it on sale at some point within 2019.